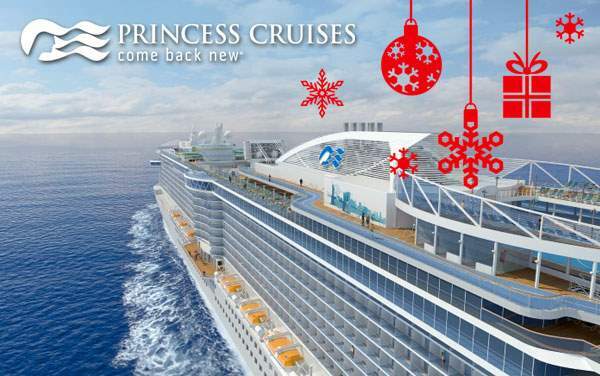 When you think of breaking out of the mundane, think Princess Cruises to Mexico! You haven’t seen it all till you see the gorgeous coastline, clear blue waters, breathtaking sunset and the widely acclaimed natural landmark of the Mexican Riviera with Princess Cruises. Welcome to the world of mariachis and margaritas, magnificent 20th century cathedrals, traditional clambake and Mexican Fiesta, and the geyser in La Bufadora where savoring every moment just isn’t enough! You need to capture it too. 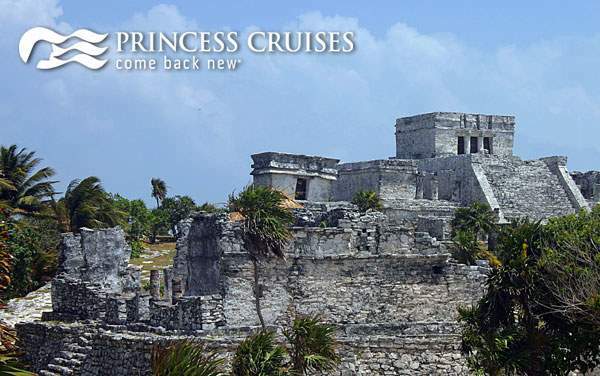 Our coveted cruise deals for 2019 and 2020 Princess Cruises to the Mexican Riviera are exceptionally exciting because they open up treasures full of hidden gems only few get to explore. 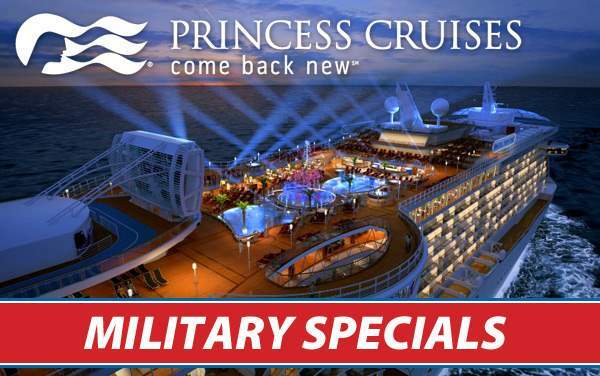 Our Cruise Consultants have firsthand experiences with Princess Cruises to Mexico, and would be the best experts to trust your cruise planning with. 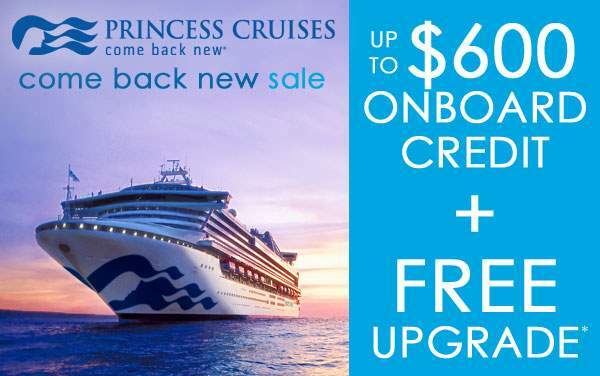 Continue browsing through our special offers to unlock the magic of unforgettable cruises to the Mexican Riviera with Princess Cruises.